End-to-end solutions for live transmission over any kind of IP networks. BLANKOM product range is being renewed! Well known German brand BLANKOM® with 98 years history is now the property of IRENIS. We are developing a complete new line of DVB and IPTV headend system devices in line with our product philosophy: “long life, maximum reliability & excellent price/performance ratio”. Several items of the new product range are already on sale and shipping. All 5th generation Blankom headend units are in easy accessible, space saving, 19″ rack mountable enclosures. 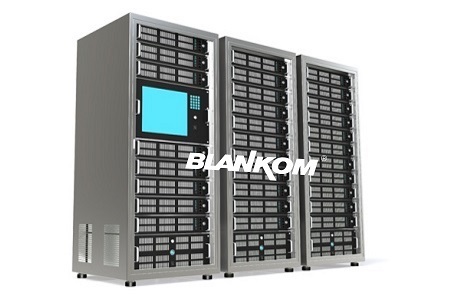 All Blankom units can be accessed, operated, controlled over LAN, WAN, Internet. 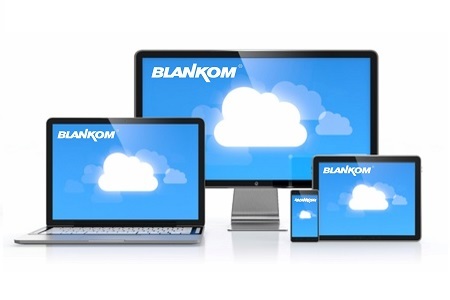 Blankom equipment can be accessed through any kind of PC or mobile device over the cloud. 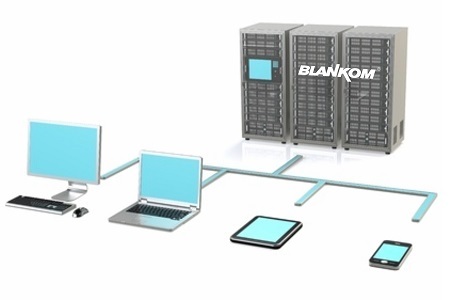 New BLANKOM® Professional Headend Equipment product range is in development. Several items are already on sale and shipping. There is a wide range of IPTV, DVB-C and DVB-T/T2 Headend Units, designed and manufactured with cutting edge technology. All new items are in 19″ rack mountable enclosures and will have web-browser control access over LAN & WAN. IRENIS is the worldwide distributor of BLANKOM®.